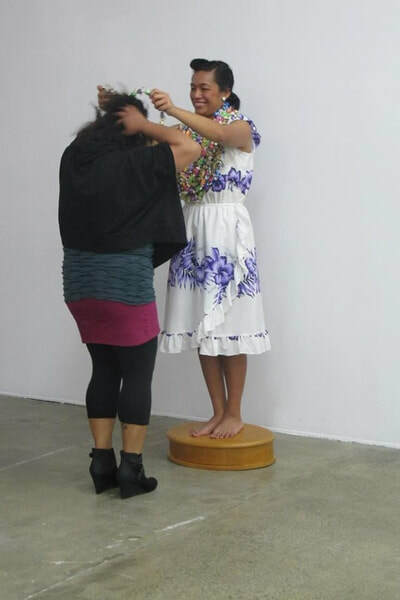 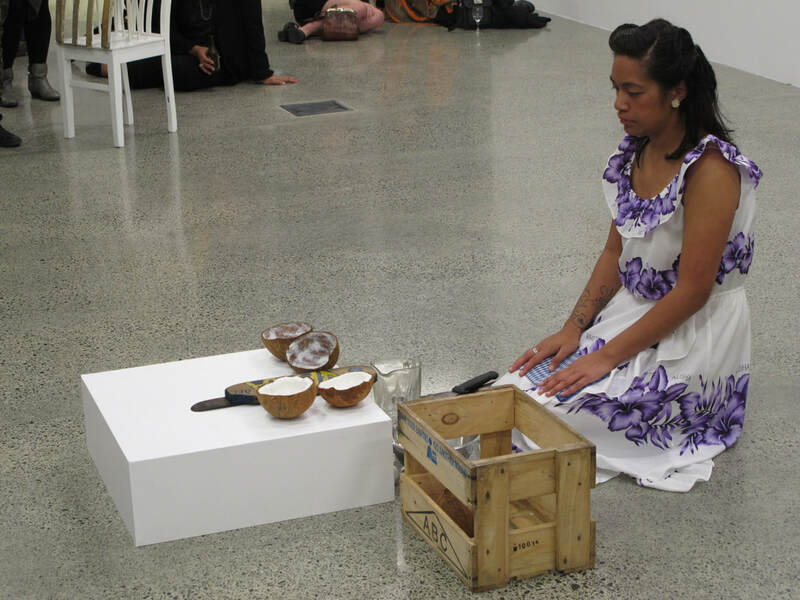 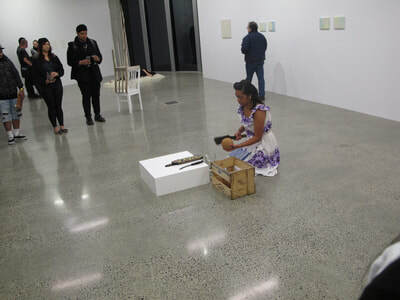 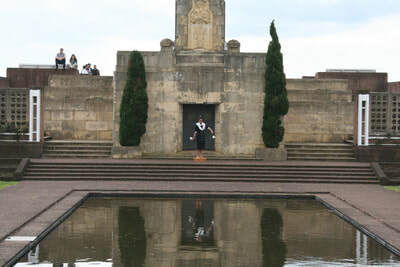 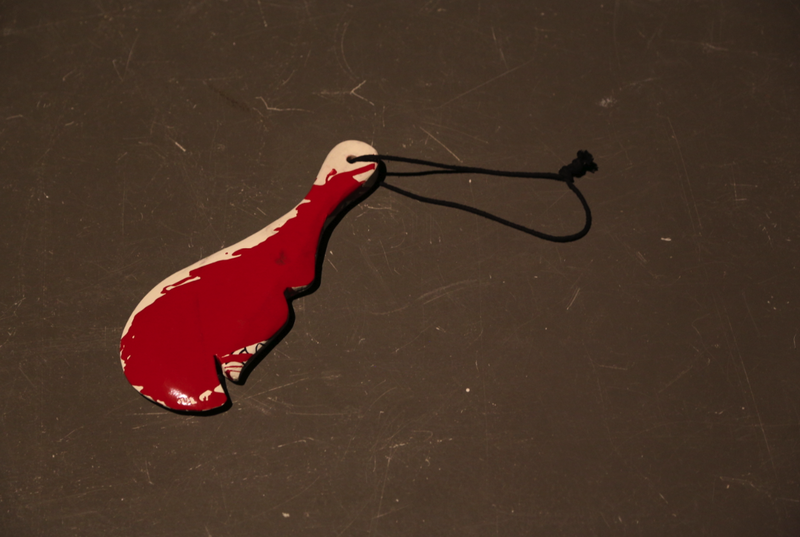 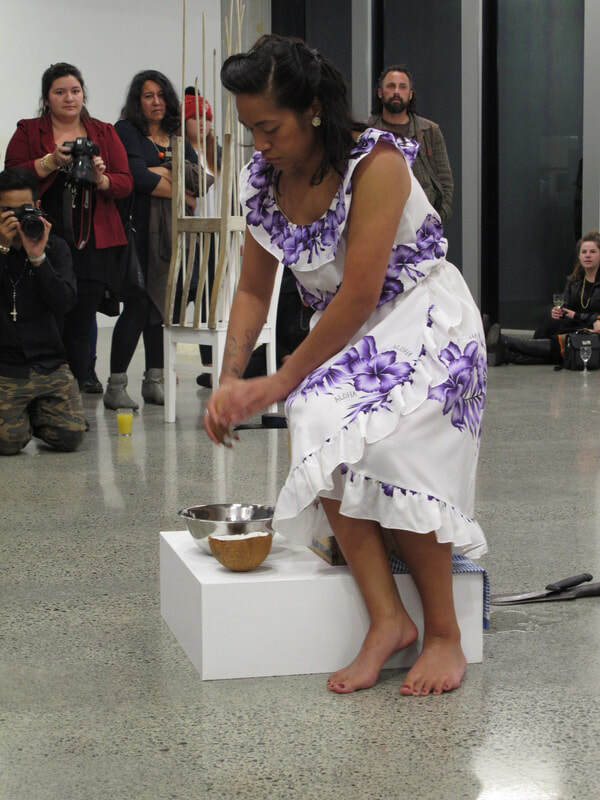 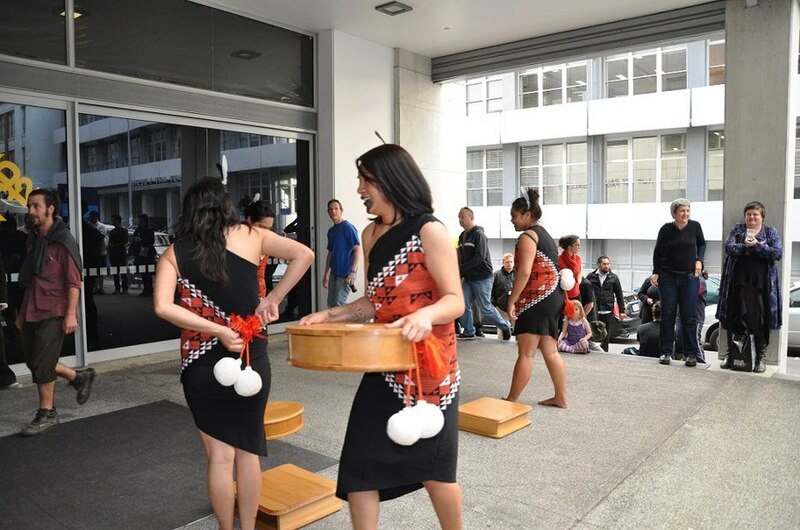 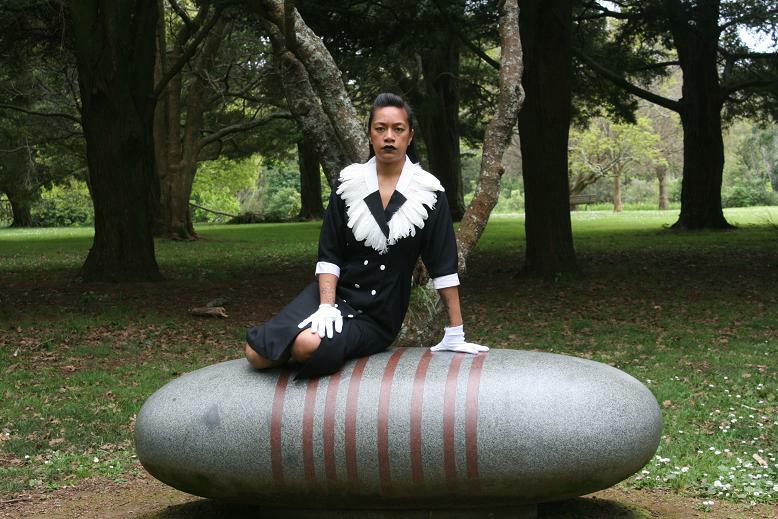 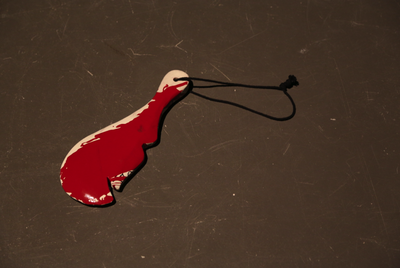 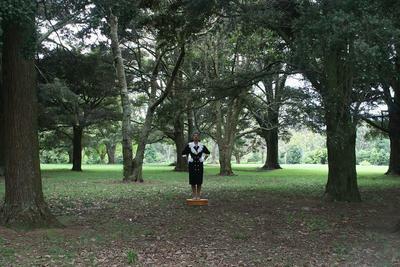 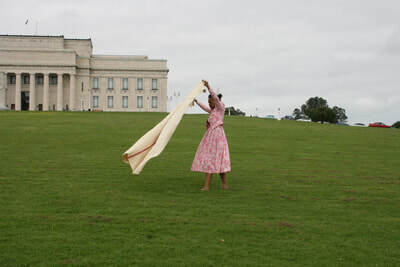 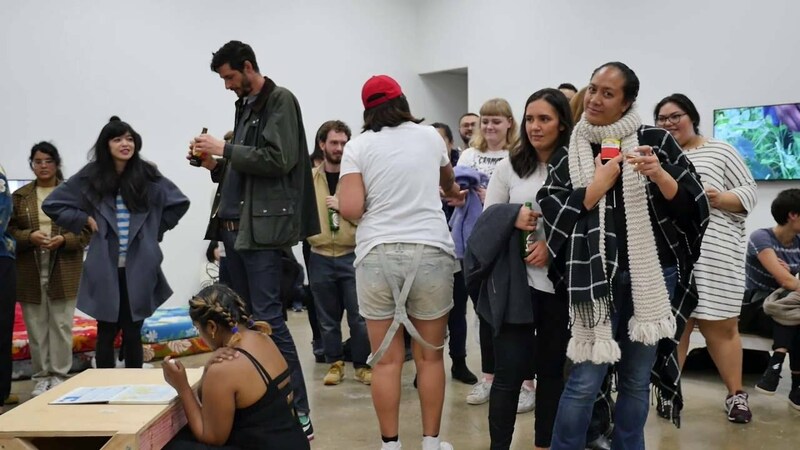 Performance installations that explore colonially constructed and touristic driven perceptions of Indigenous, in particular these installations explore Maori within Contemporary art. 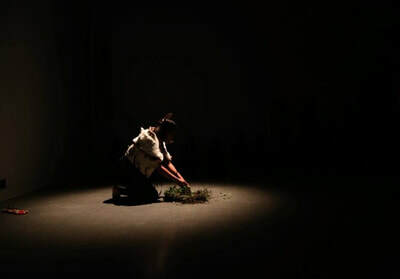 These works often challenge the position of the viewer giving them an option to move within the space and alter traditional items through changes of form, audio and visual components. 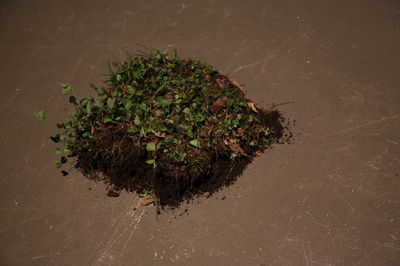 Offering another translatory form departing from the traditional.